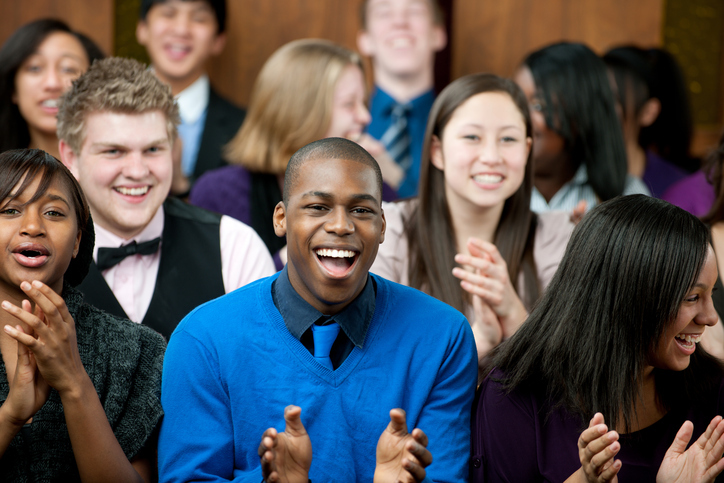 Interested in using behavioral science to help more students get to and through college? 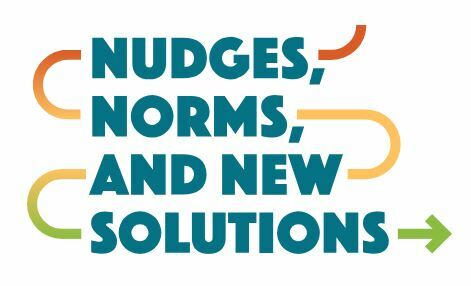 A new guide— Nudges, Norms, and New Solutions —is now available for educators as they develop strategies to assist college-bound students. A Nudge Hotline has also been established to help counselors and others customize the guide’s advice for the communities they serve. Both the guide and the hotline are free and were developed through a collaboration between the Nudge4 Solutions Lab at the University of Virginia and ideas42, a nonprofit that applies behavioral science to today’s toughest social problems. Former First Lady Michelle Obama’s Reach Higher initiative is a project partner. Topics covered in the guide include access to college, student finances, and college life and academics. President Barack Obama wants young Americans to set their sights on higher education, and he’s asking parents, educators, and community leaders to help. The commander-in-chief issued an official proclamation last week declaring November National College Application Month.